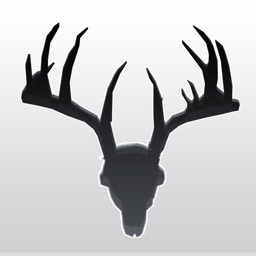 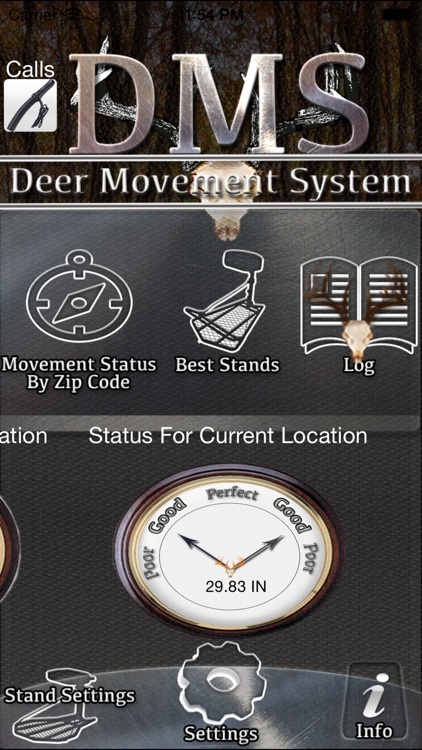 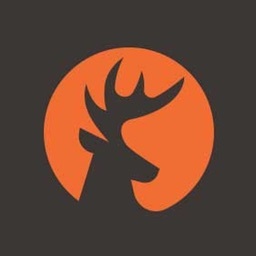 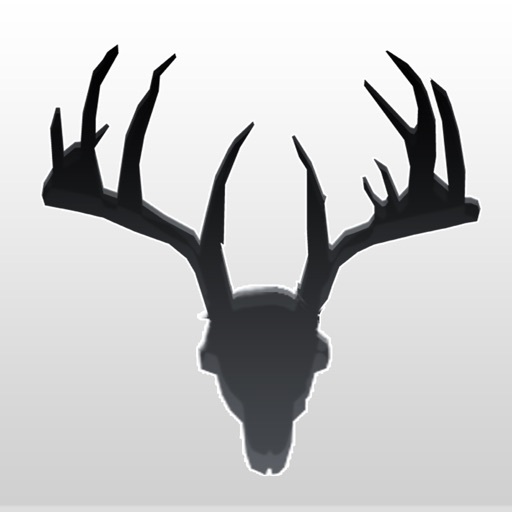 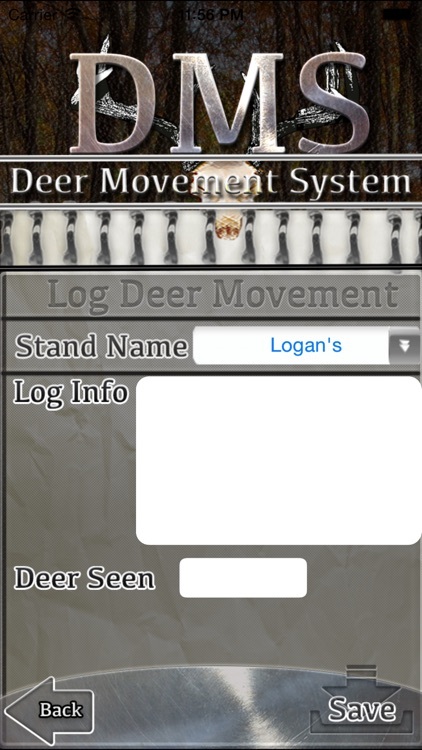 DMS(Deer Movement System) is the perfect DEER HUNTERS APP based on the barometric pressure.This is a real deer movement app it uses real statistics. 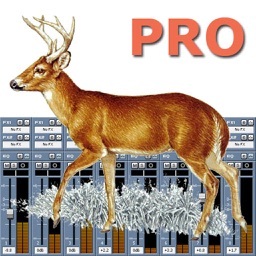 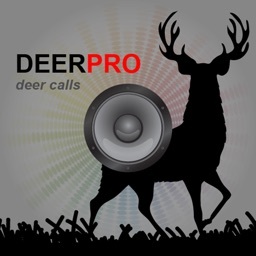 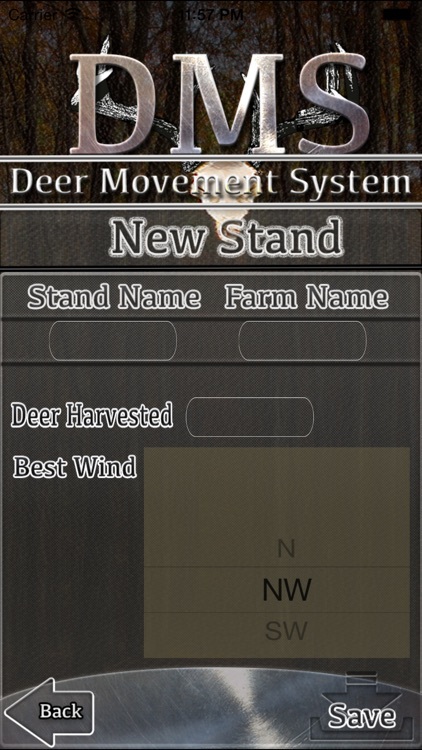 This app features a status on how the deer are likely to move based on the barometric pressure.The app shows the actual barometric pressure in the movement status.THE APP NOW HAS BUILT IN DEER CALLS. 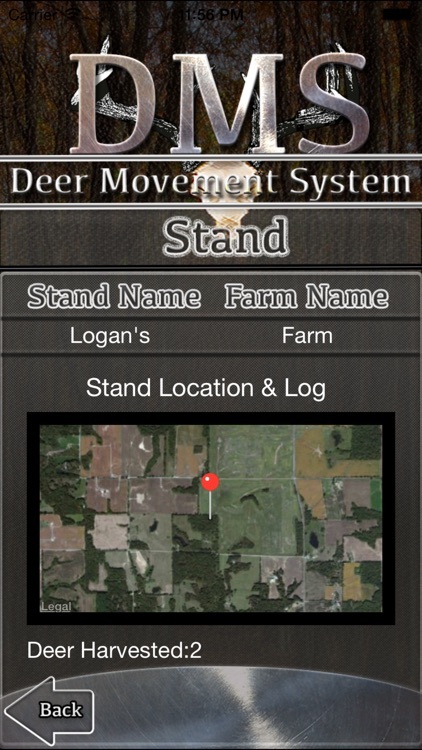 You can use a zipcode or use your current location to get the status for that area. 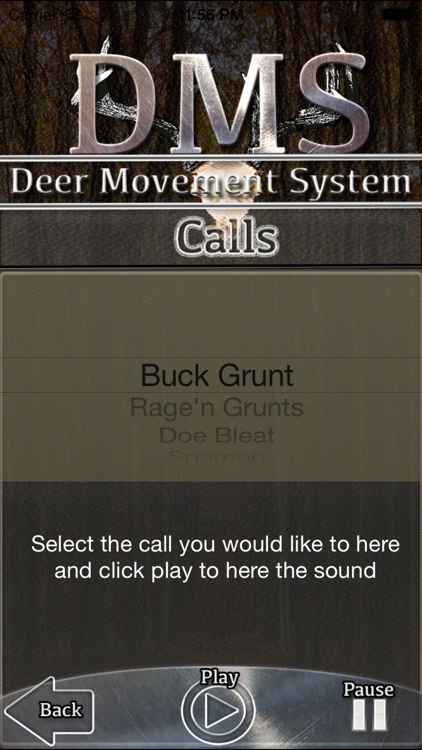 NOW HAS BUILT IN DEER CALLS.